Six teams, six projects, hundreds of connections. Our Project Showcase and Hiring Night is the final milestone in our 16-week long intensive full-time program, and fundamental to our social mission of “education to employability”. 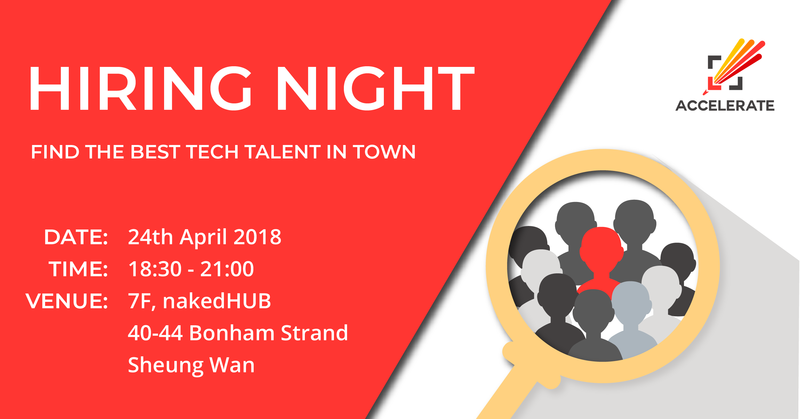 This event is meant for companies looking to hire outstanding tech talent, and for strategic partners and investors to potentially discover new and exciting ideas worth championing. Guests will get exclusive first look at our students’ profiles before the event and express their interest in meeting our graduates based on their background, skills, and career track for an interview. Companies are able to send us job descriptions in advance to make early matches as well. An excellent opportunity to network and create synergies with companies in the tech, innovation, startup, and professional services industries. This event is in-demand with limited space. Please email romar@accelerating.tech if you would like to join this event.